In this podcast with host Andy Paul, Lars discusses the evolution of Account-Based Sales Development (ABSD) and how Cloudera is effectively using ABSD to drive its sales growth with major accounts. 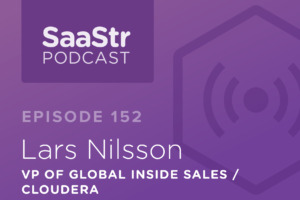 In this SaaStr podcast, hosted by Harry Stebbings of The Twenty Minute VC, Lars explains why he believes that SDRs are the most important role in sales and how their role ensures a full pipeline compared to the role of demand gen and marketing. 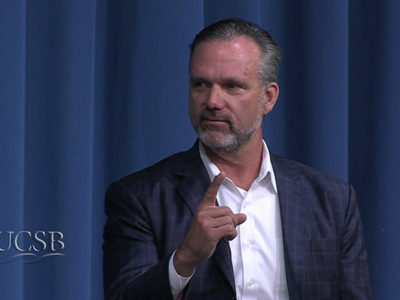 In this UC TV Production filmed on the UCSB Campus in front of a live classroom of students in the Technology Management Program, Lars sits with professor John Greathouse and discusses his professional wins and personal losses. 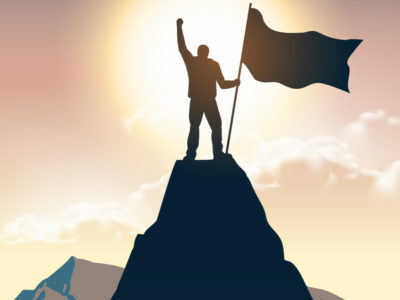 In this podcast, Mark Godley sits down with Karan and Lars to discuss why data can make or break B2B GTM strategy. 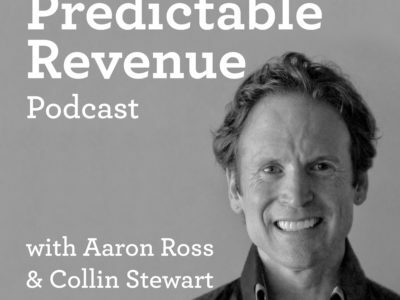 In this podcast with Collin Stewart and Aaron Ross at Predictable Revenue, Lars explains how important it is to have a clear-cut definition of the SDR role in order to understand how it supports the sales team, and the company as a whole.